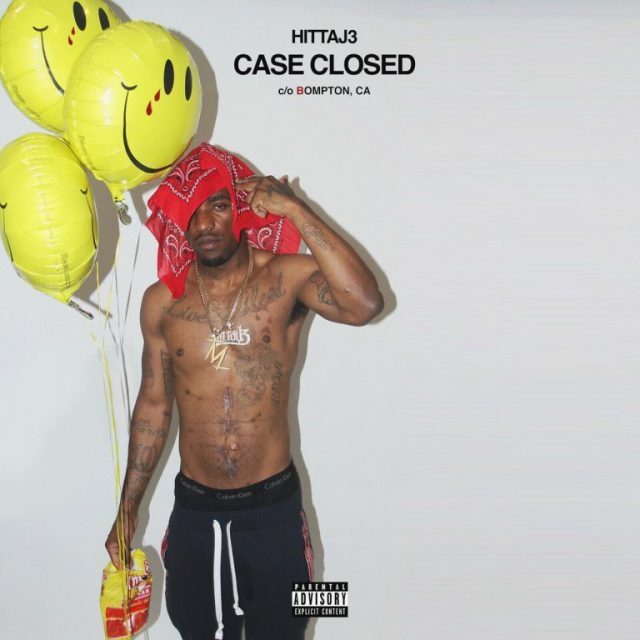 Compton's Hitta J3 Drops His Latest Project , "Case Closed"
Compton Rap Artist Hitta J3 drops his latest Project entitled Case Closed. This album contains a total of 11 tracks. 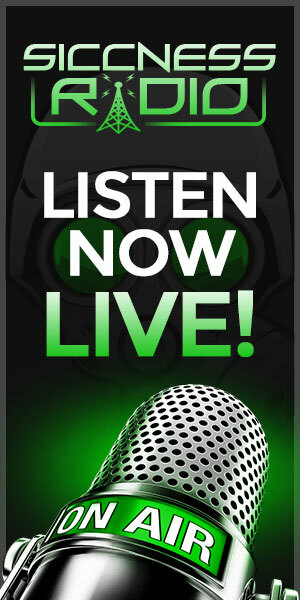 it features guest appearances by Mozzy, Boogie, OT Genasis, 03 greedo and much more. Peep the tracklist below for further details on the album as well as the Spotify link provided below.